NEW NEW NEW!!! 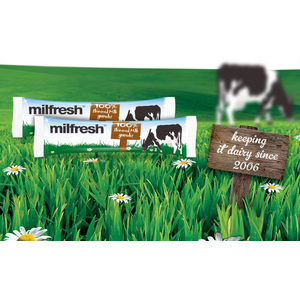 Milfresh Sticks! Introducing NEW MILK in a Stick ! 100% semi skimmed Milk nothing added..
Long Long Shelf life = no MORE WASTE! No mess no fuss no waste, Just Milk !